What Does the Approval of GWRS Expansion Mean for Orange County? 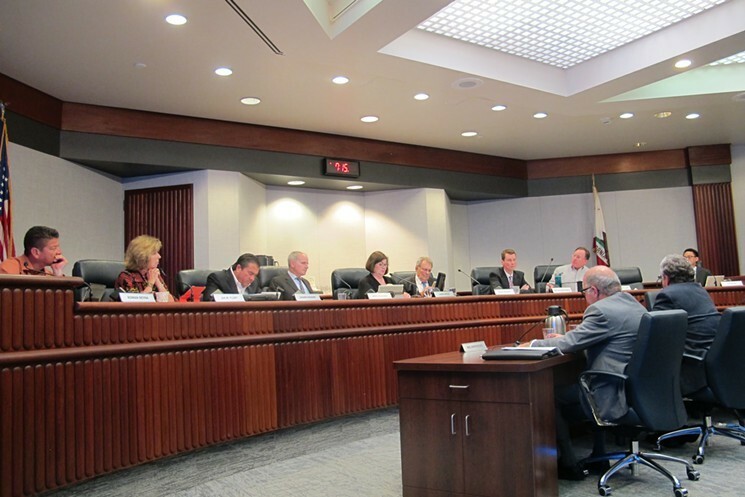 Last week, the Orange County Water District (OCWD) Board of Directors voted 8-0 to expand OC’s Groundwater Replenishment System (GWRS). The GWRS, which shares a parking lot with the OCWD, is the largest water recycling plant in the nation and, due to its success, has become the prototype for water recycling plants everywhere. The Orange County Sanitation District (OCSD) collaborated with the OC Water District and built a GWRS in 2008 that produced 70 million gallons of water per day. By 2015, OCWD and OCSD completed the first of two planned expansions, which increased the amount of water produced from 70 million gallons of water per day to 100 million gallons per day. As of yesterday, the second round of expansions was decided on, boosting the water production from 100 to 130 million gallons of water per day. The final expansion, according to OCWDs presentation, is essentially comprised of five mini-projects in one. The first of the expansions will be an add-on to the advanced water treatment facility, located on the same grounds as OCWD, as the facility must be big enough to accommodate 130 million gallons of water per day. The second part of this expansion will include a waste water pump at OCSD’s plant. The third will be the construction of a new pipeline to move water from the sanitation district to the GWRS facility. The fourth will be the rehabilitation of an existing pipeline to help facilitate 130 million gallons of water per day. The final part of the expansion is called the Headworks Modification Clone Project, which is the most intricate part of the expansion. It will reconstruct water diversion structures, the main sewage pump station, primary influent channels, implement odor control and electrical power distribution. 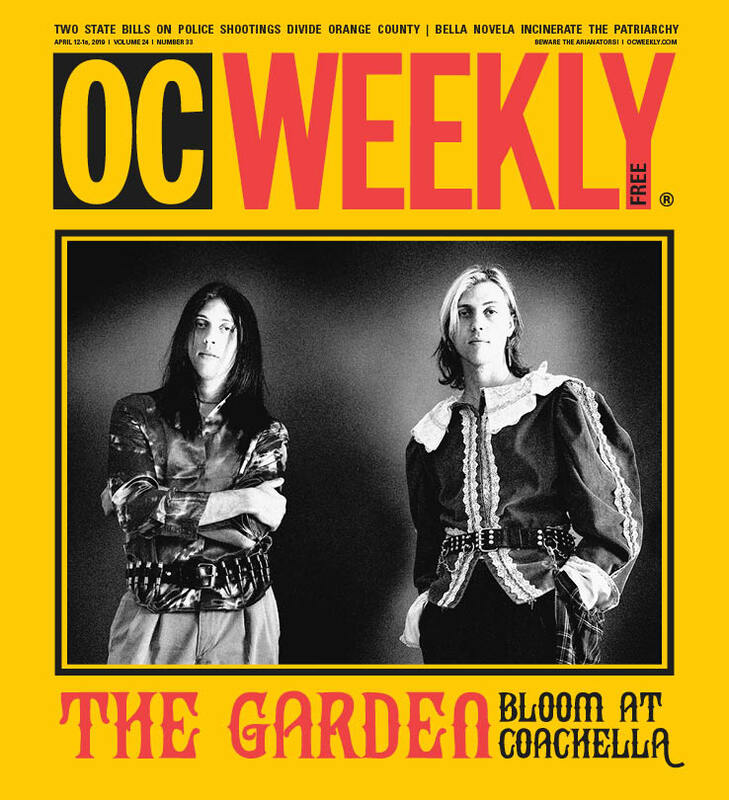 “Something to point out about this final expansion project,” says Cathy Green, the OCWD President, “is that we’ll be recycling 100 percent of Orange County Sanitation Districts reclaimable waste water.” Recycling this amount of water, according to Green, is a really big step toward sustainability in Orange County. So what, exactly, does this expansion mean for Orange County? First, it means that nearly half of the water that the OCWD supplies to its customers will soon come from recycled water. And according to OCWDs webpage, they serve 2.4 million people.